Fact: Every country has certain guidelines for paying commercial taxes. 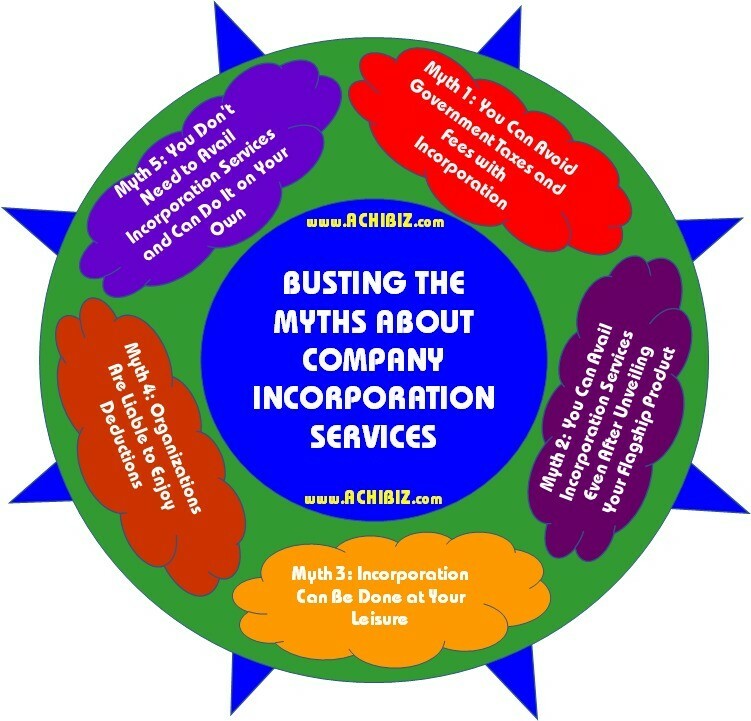 However, some entrepreneurs have a misconception that through incorporation they can easily avoid the state fees. On the contrary, every business owner has to take charge and pay off the taxes and the fee legally after availing incorporation services. Fact: A lot of business owners believe that it is alright to hold their incorporation till they reveal their product line to the consumers. 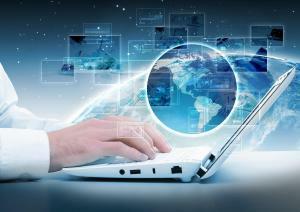 In reality, they wish to avoid paperwork and so follow these tactics to breathe easy. On the contrary, if you have just started a small business, it is good to avail incorporation services in the beginning as it will help you protect the personal liabilities. Fact: It is a common notion among many entrepreneurs that they can aggregate their business in their own sweet time. However, if you haven’t done the legal paperwork and if your product is a hit among the consumers, your competitors might find out about your folly and this might affect your business altogether. You are prone to suffer a huge loss if you tend to take it lightly. Fact: No matter what kind of business you have planned to start – whether it is a sole proprietorship or a partnership firm or a Limited Liability Company, every business is entitled to receive allowable deductions and that is the standard format. Once you have done the incorporation, you can save more on the allowable deductions. 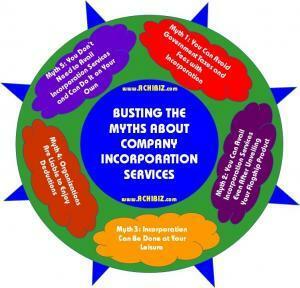 Fact: A lot of companies feel that they can save their money by managing the incorporation services on their own. If you have never handled the legal formalities before, managing it on your own will make you commit mistakes and the process will become more complicated than it actually is. Without enough experience and understanding of the associated legal restrictions, you may commit several blunders along the way. It is extremely important to get the help of professional consultants who can help you in setting up your business with their incorporation services.